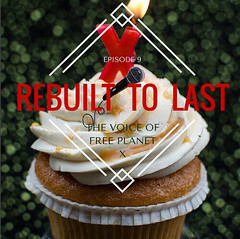 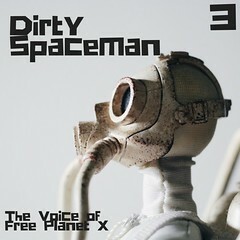 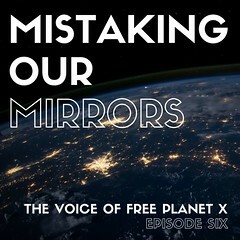 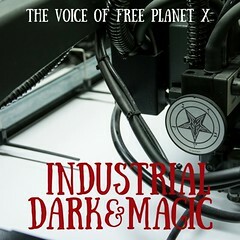 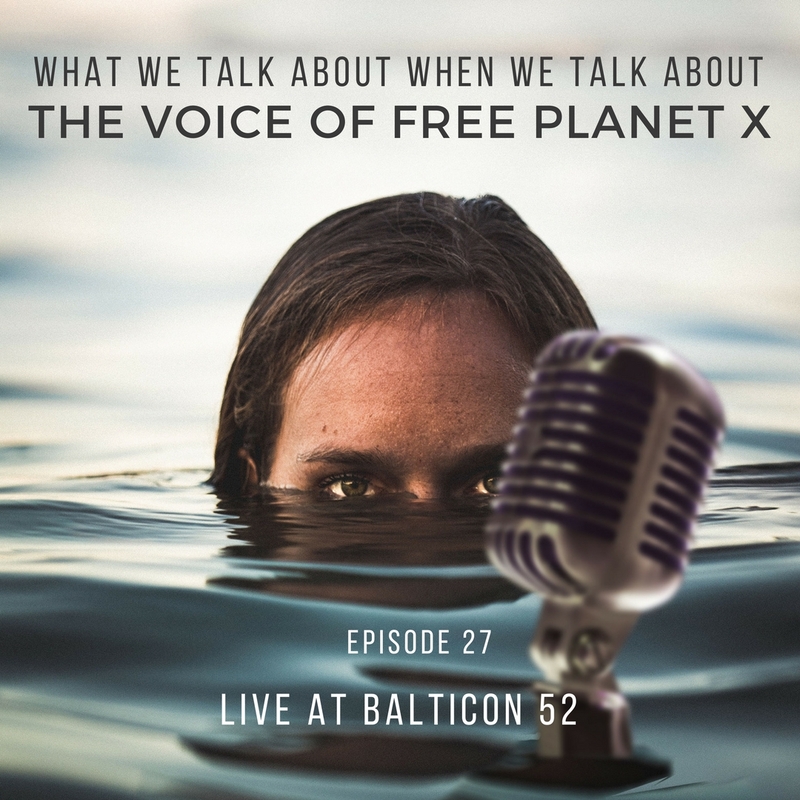 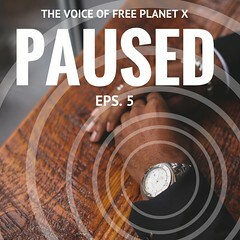 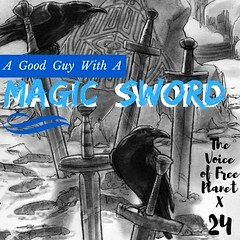 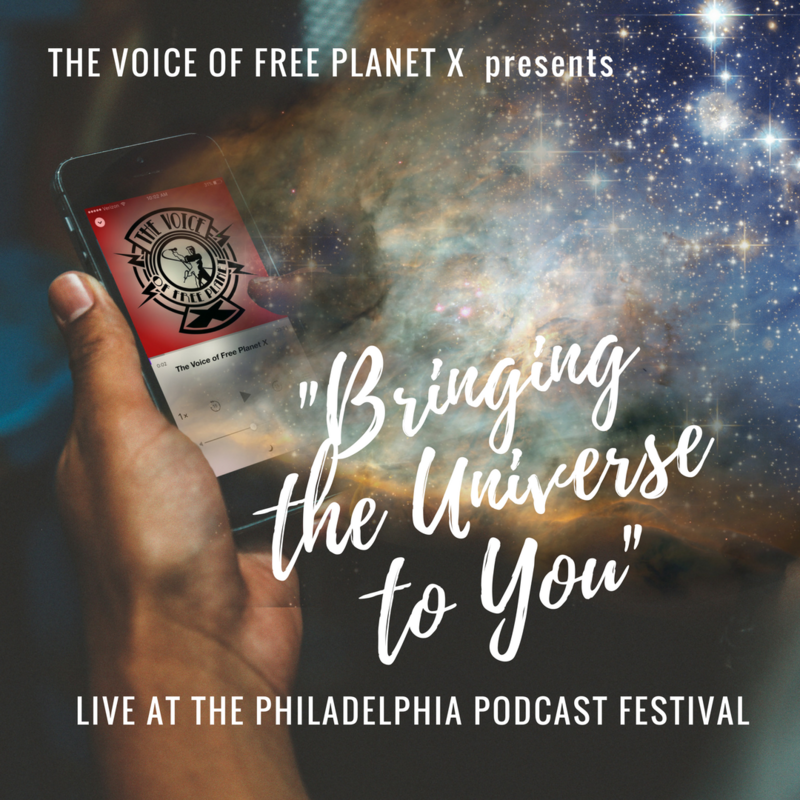 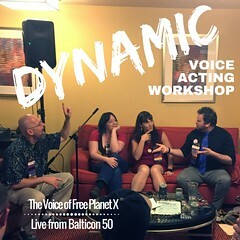 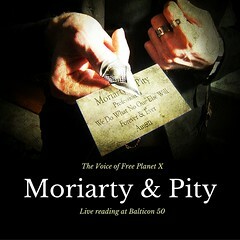 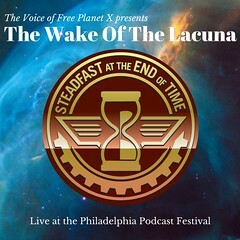 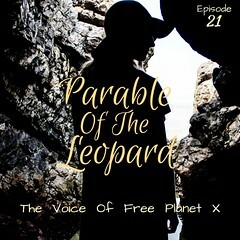 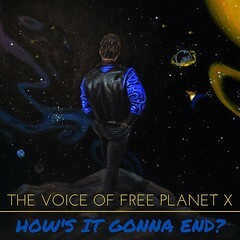 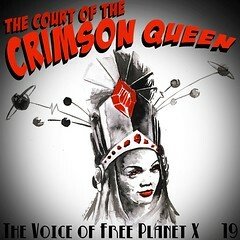 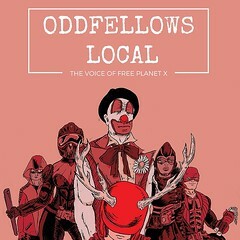 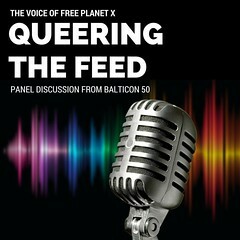 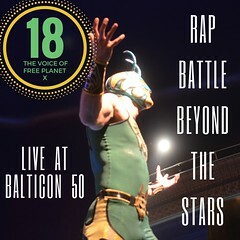 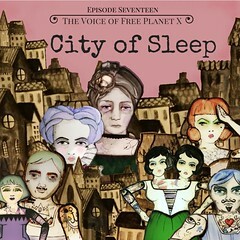 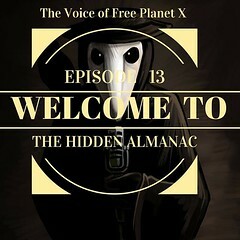 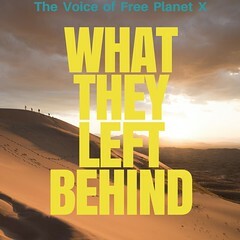 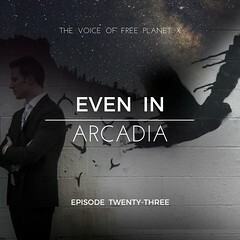 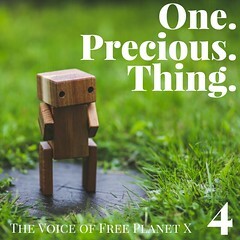 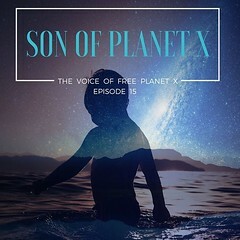 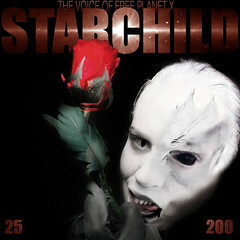 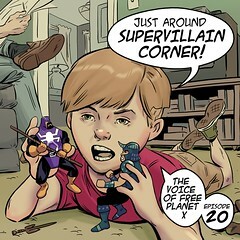 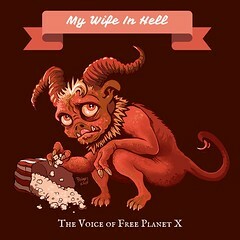 The Voice of Free Planet X returns to the Philadelphia Podcast Festival, and we've got a hell of a guest! 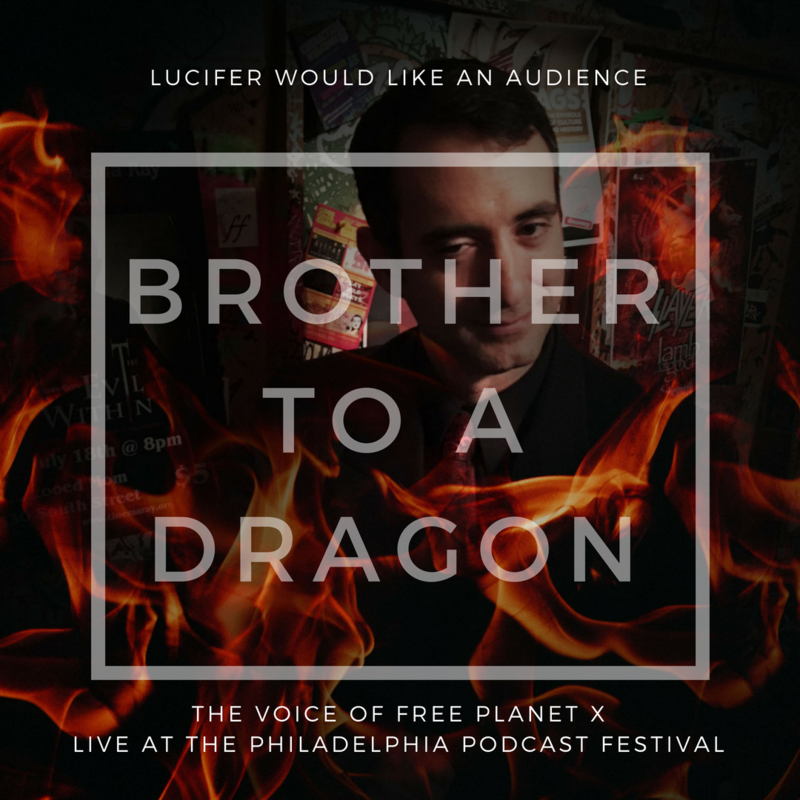 Lucifer, Who Is The Morningstar has agreed to an interview, so we're all in for a devil of time! 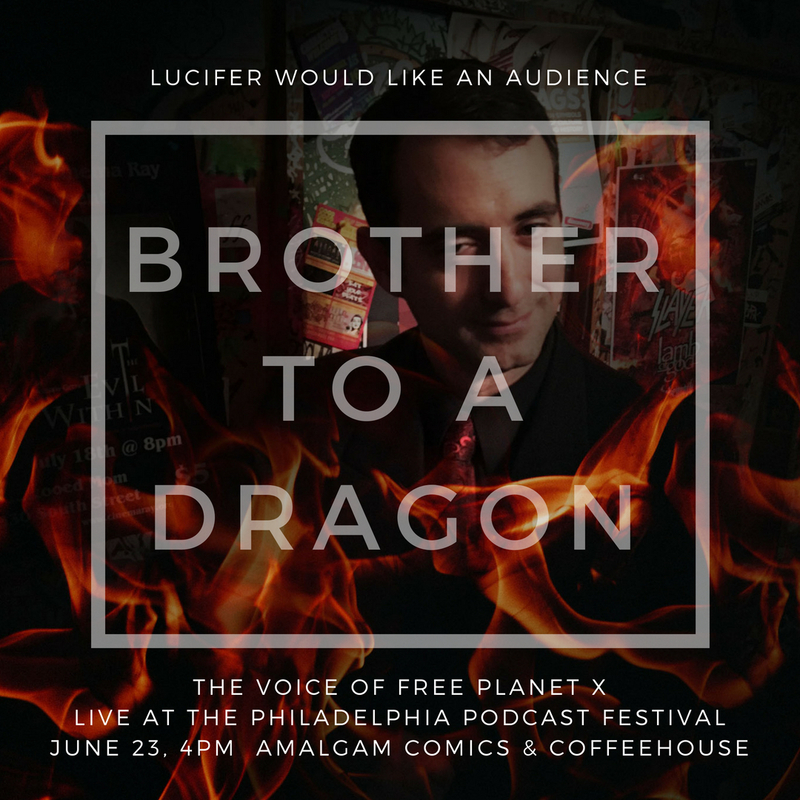 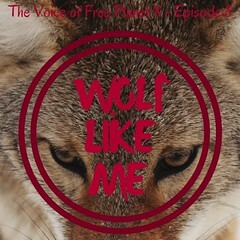 Catch the show June 23, 4pm, at Amalgam Comics & Coffeehouse.